Dr. Robert Morris, the poet laureate of Masonry, founded this Order using beautiful and inspiring Biblical examples of heroic conduct and moral values. These portray the noble principles which should adorn the personal lives of Eastern Star members. Eastern Star strives to build an environment for our members and our Order which is truly dedicated to Charity, Truth and Loving Kindness by uplifting each other and through service in our communities.The Order of the Eastern Star was founded by Dr. Rob Morris in the late 1800’s. 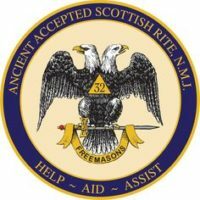 As a Master Mason, Dr. Morris had the idea that it would be nice to have a way for female relatives of Master Masons to share the benefits of knowledge and self-improvement that Freemasonry made available to men and to have a place in the Masonic Family that would allow men and women to participate together.Dr. Morris and his wife Charlotte worked on this idea of a Masonic fraternal Order for Master Masons and their female relatives for many years. In 1850, Dr. Morris selected the Biblical heroines and the lessons and values of the Order. He established the signs and passes, colors and emblems of the Order and defined the fundamental principles which have remained unchanged throughout the years. The first ceremony book for the Order was compiled and published under the title of “The Rosary of the Eastern Star.”In 1866, Dr. Morris became associated with Mr. Robert Macoy, who took over the planning and organization of the Order of the Eastern Star. In 1867 and 1868, Mr. Macoy compiled and published a Ritual, using Dr. Morris’ Rosary as a guide. This was the beginning of the organization of Chapters of the Order of the Eastern Star in the United States as well as internationally. He immediately attempted to make the work more systematic and succeeded in adapting it to organized Chapters in such a way as to assure their success.The first Grand Chapter of the Order of the Eastern Star was organized in Michigan in 1867. The Grand Chapter of California was organized in 1868 and celebrated 125 years of the Order in California in 1993. We will celebrate 150 years of the Order in California in 2018.Our Grand Chapter began having annual sessions in 1873. 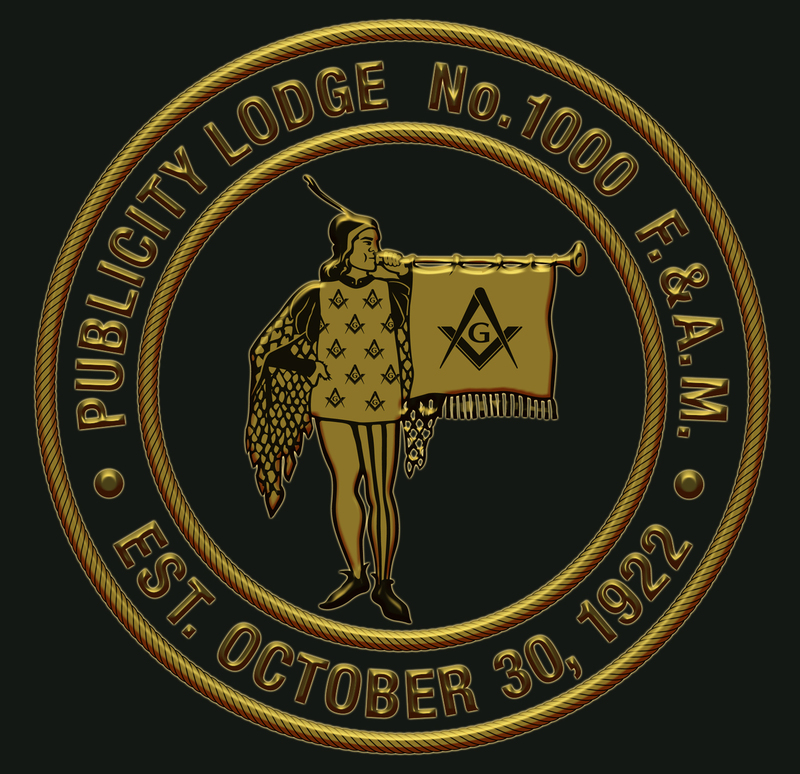 At the time of the launching of this web site in 2013, the Order was preparing for the 140th Session of the Grand Chapter of California. The members of the Order of the Eastern Star are dedicated women and men who sincerely reflect the spirit of fraternal love and the desire to work together for good. It gives them the opportunity to give a part of their time to many projects that benefit mankind. Our lessons are scriptural, our purposes are beneficent, and our teachings are moral.More information on the mission of the Order of the Eastern Star will be coming soon. Thanks for your patience.